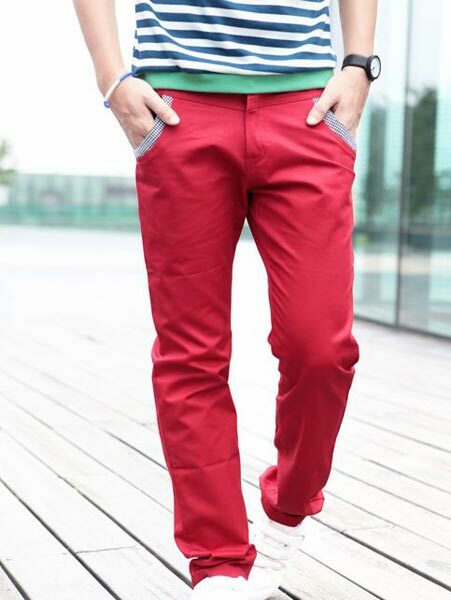 We have created a strong foothold in the field of manufacturing, exporting and supplying trendyÂ Mens Colored Pants for Mens. 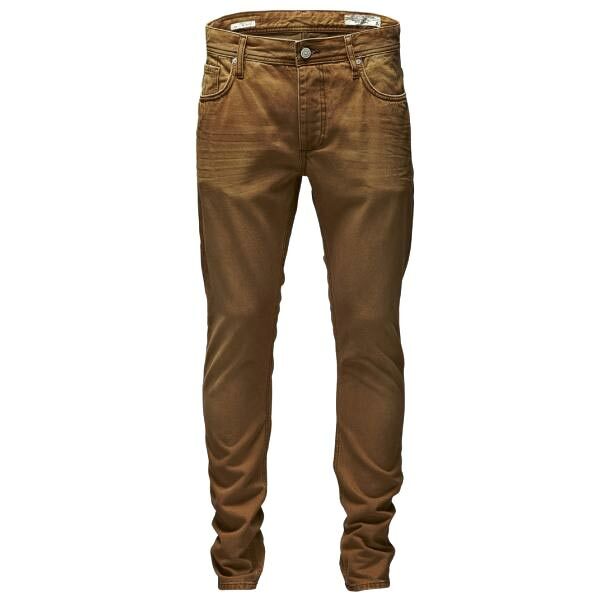 TheÂ Mens Colored Pants,Â provided by us, with spandex washed are specially designed as per the latest market trends by our talented designers. 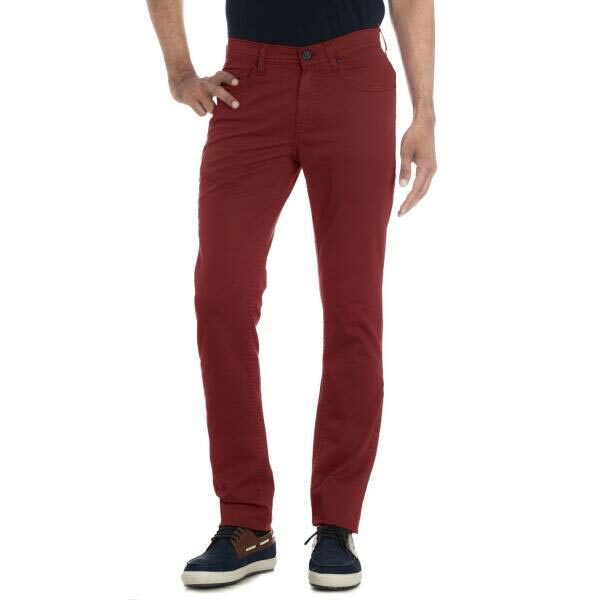 Made available in varied designs to choose from, ourÂ Mens Colored Pants are highly comfortable to wear and durable at the same time. 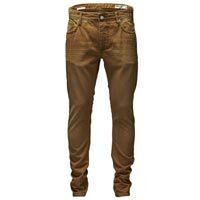 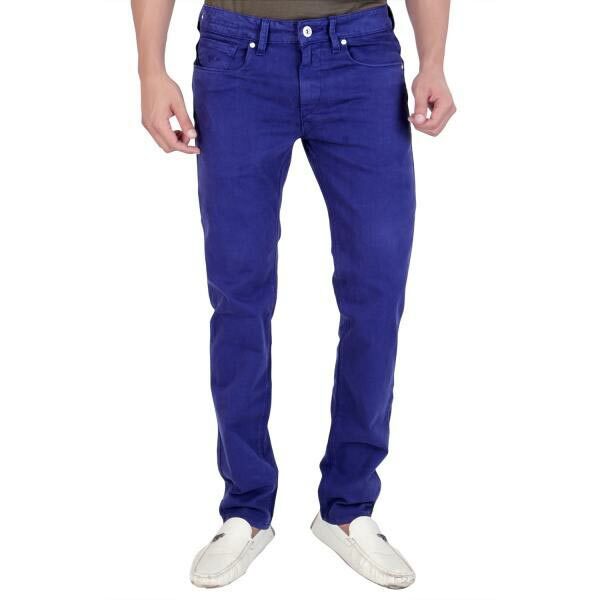 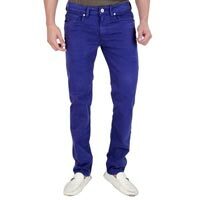 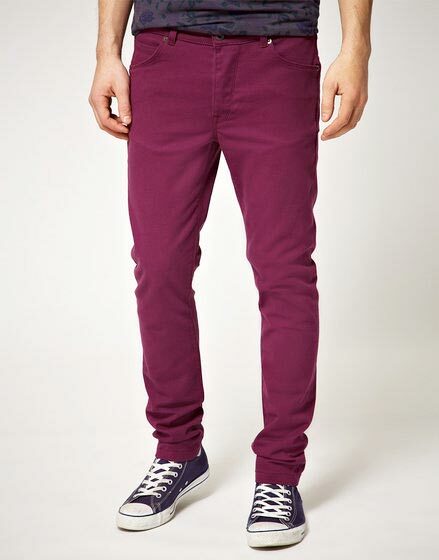 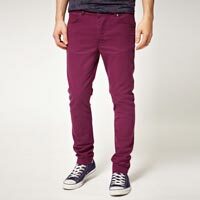 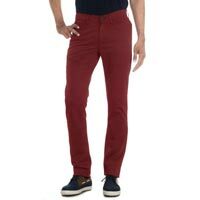 Moreover, the clients can obtain these stylish and trendyÂ Mens Colored Pants, at most competitive prices in the markets.